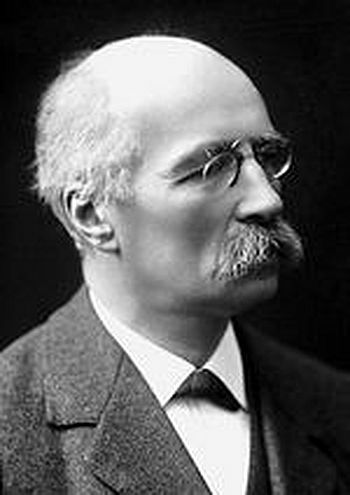 The UIA was founded in 1907 by two Belgians, Henri La Fontaine and Paul Otlet. 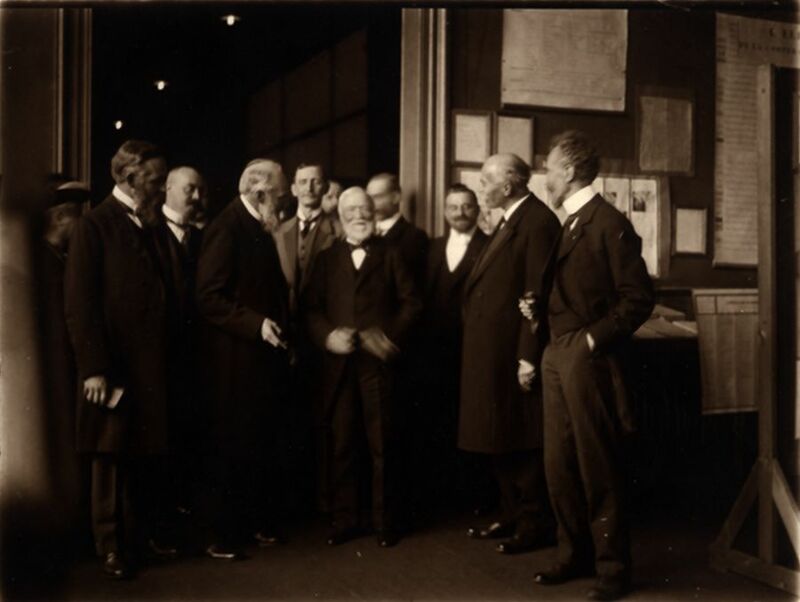 In the early years of the 20th century La Fontaine and Otlet turned their efforts to the emerging civil society transnational associations. They wanted to “assess and describe the degree of internationalism prevailing throughout the world”. (It is worth noting that the word “internationalism” did not exist before the early 20th century.) They wanted to bring together all international associations in a concerted effort. There were, at the time, about 350 such civil society bodies, two-thirds of them headquartered in Brussels. La Fontaine was an international lawyer, professor of international law, and a member of the Belgian Senate for 36 years. He was a socialist, a renowned bibliographer, and a devoted internationalist. In 1913 he won the Nobel Peace Prize in recognition of his contribution towards the peace movement. 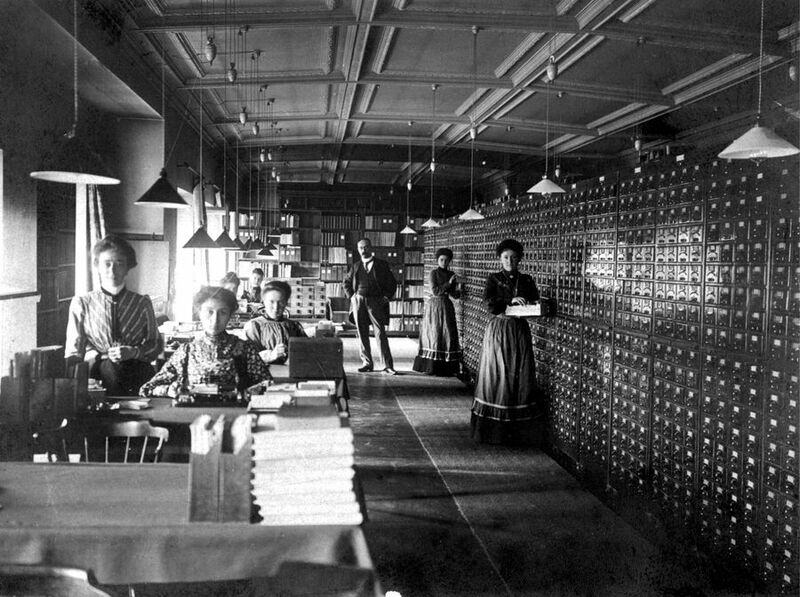 Paul Otlet was a lawyer, bibliographer, political activist and a Utopian with an internationalist agenda. His seminal work in documentation included the creation of the Universal Decimal Classification system. 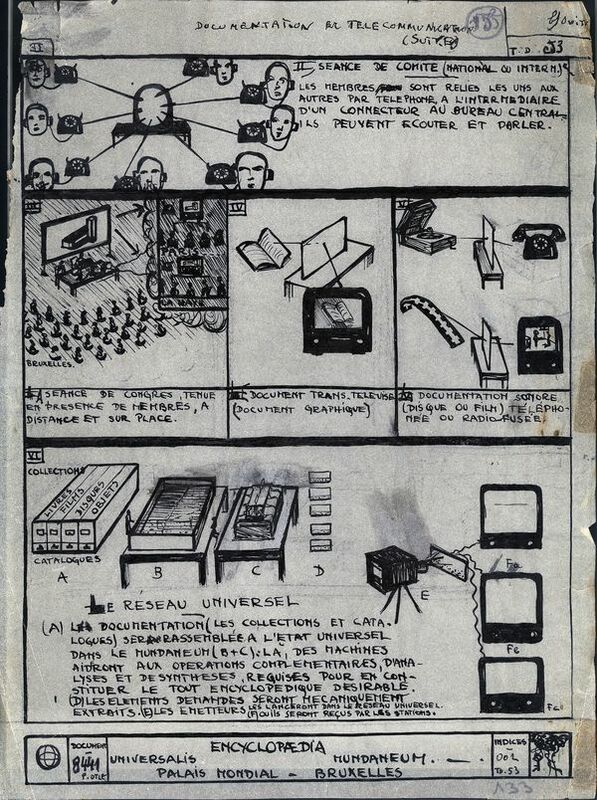 Otlet's concepts foreshadowed what ultimately became the World Wide Web. His vision of a network of knowledge was based on documents and included notions of hyperlinks, search engines, remote access, and networks. 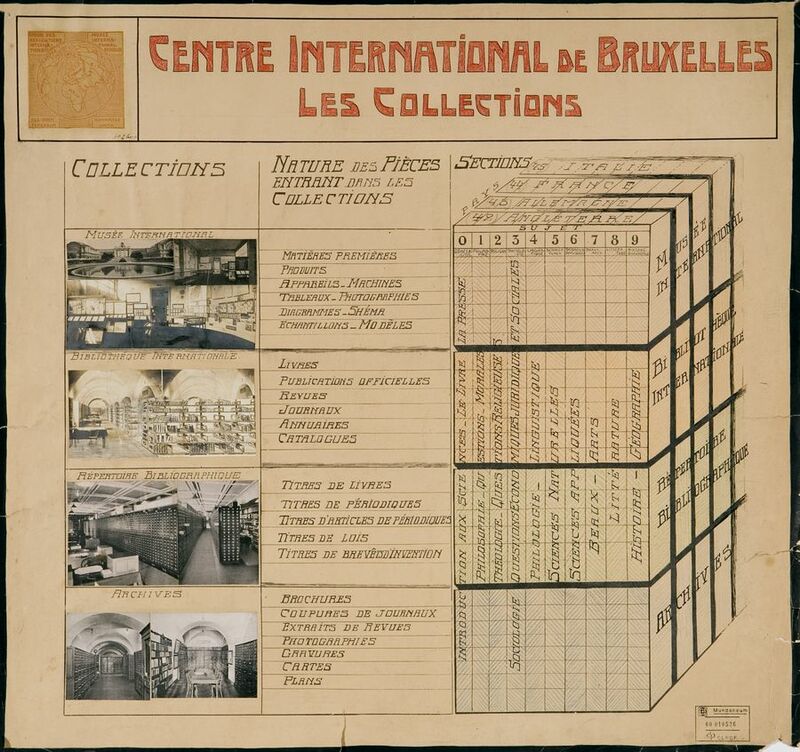 The UIA can trace its origins back to 1895, when Henri La Fontaine and Paul Otlet established the International Institute of Bibliography (IIB), otherwise known as the House of Documentation (later the International Federation for Information and Documentation - FID). The IIB was the parent-organization of the Union of International Associations. 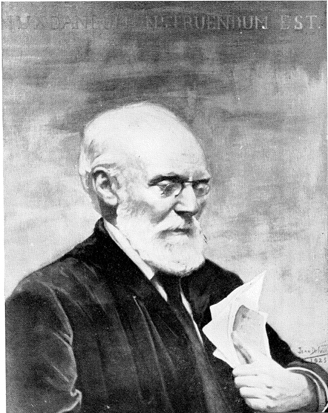 Otlet and La Fontaine established the Répertoire Bibliographique Universel (RBU), an ambitious attempt at developing a master bibliography of the world's accumulated knowledge, and at providing information for retrieval on anything of note published anywhere in the world. By the late 1930's, the RBU had grown to over 12 million entries. From 1903, the idea of a universal synthesis of knowledge led Otlet and La Fontaine to broaden their scope, previously focused on scientific publications. Newspapers, graphic materials and other information sources were treated in addition. To accommodate this new material, other international institutions were created. This period also saw the birth of 20th century internationalism, and Otlet and La Fontaine were fervent internationalists. 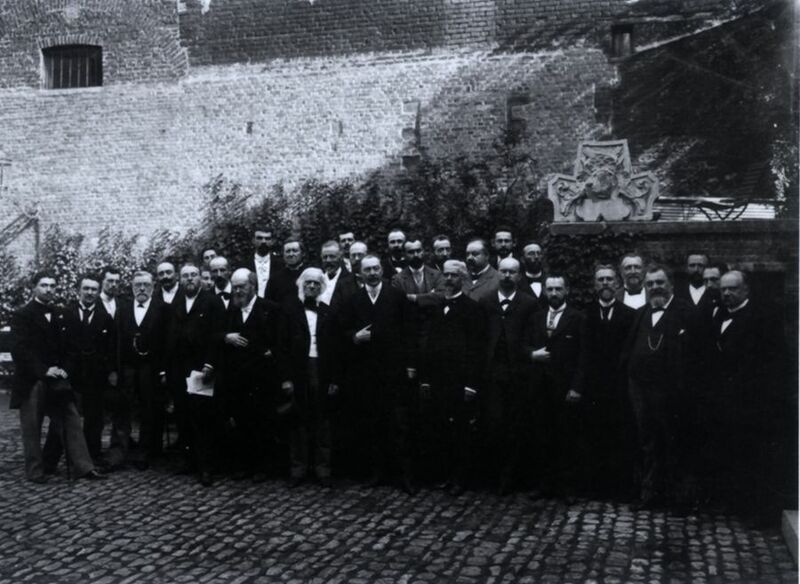 Throughout the pre-1914 period, Belgium was the main host country of the international mouvement, welcoming up to one-third of the international organizations. The Central Office of International Associations was founded in Brussels to enhance collaboration between the organizations, and to serve as a centre for documentation. Collaboration began with the Institut International de Bibliographie and the Institut International de la Paix on the 1908 and 1909 editions of the Annuaire de la Vie Internationale, the precursor to the Yearbook of International Organizations. It was published from 1910 until 1911 with the support of the Carnegie Endowment for International Peace. It contained descriptions of approximately 150 international organizations. 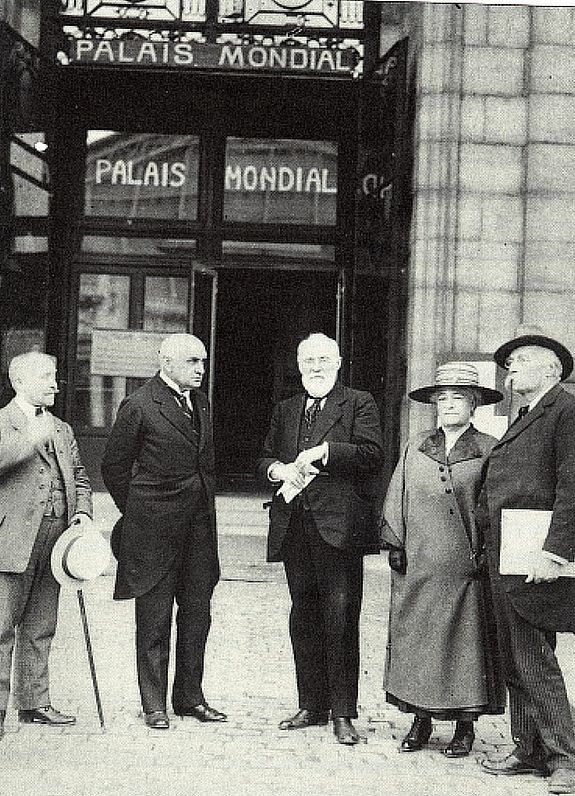 In 1910, Otlet and La Fontaine first envisioned the Palais Mondial (later the Mundaneum), which aimed to bring together all leading international institutions in the world, to serve as a central repository for the world's information, to radiate knowledge to the rest of the world, and to construct peace and universal cooperation. At the First World Congress of International Organizations in Brussels, representatives from 137 international civil society bodies and 13 governments formally agreed to transform the Central Office into the Union of International Associations. It was to provide services including management of relations between international associations, study of questions of common interest, creation of new organizations, international instruction, management of publications and documentation, and other general services. 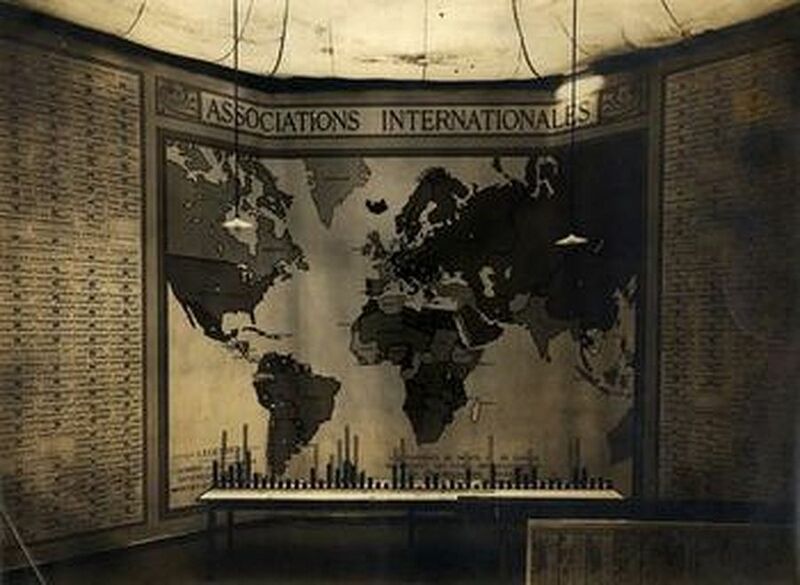 The work connected with the formation of international associations was carried on actively and increasingly up to the beginning of World War I, when over 500 were in existence. By 1914, the UIA had federated 230 international non-governmental organizations, or around half the total number existing at that time. But at the outbreak of hostilities, the activities of associations necessarily slackened, and in some cases ceased altogether. 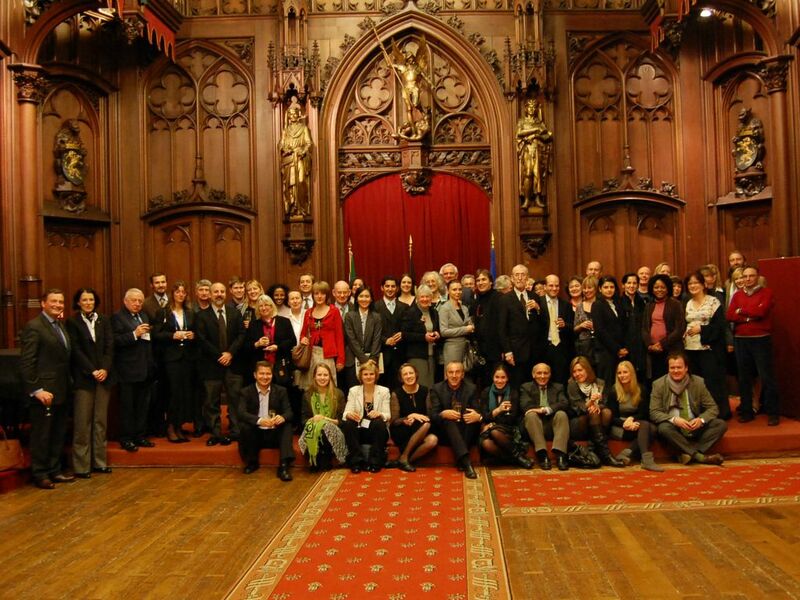 The UIA began lobbying for a Belgian law providing special legal facilities for international associations. 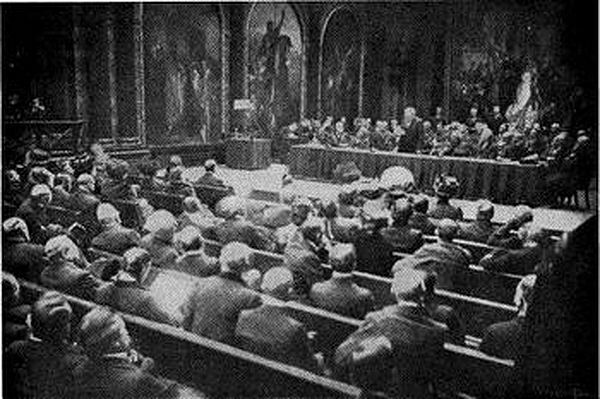 The law was adopted on 25 October 1919, and the UIA was registered as an international association with scientific aims under the new Belgian law on 2 July 1920. 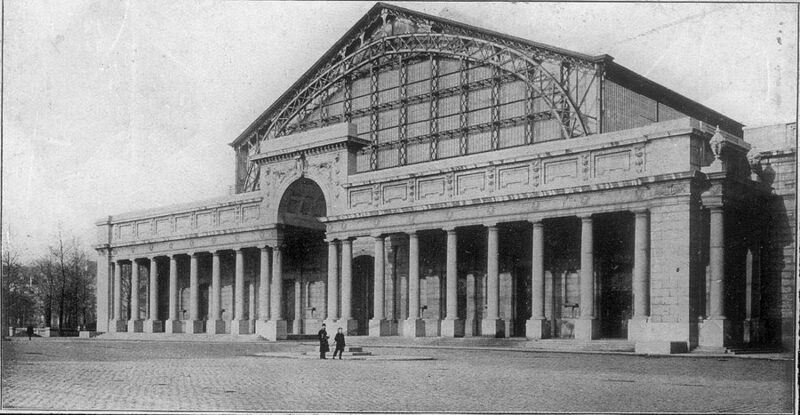 Otlet and La Fontaine were granted space in the left wing of the Palais du Cinquantenaire in Brussels to house the Palais Mondial. They conceived it to be a monument to all the material and intellectual glories of the universe, a sacred place of inspiration of grand ideas and noble activities, a treasury of all works of spirit, brought there as a contribution to science and to universal organization. 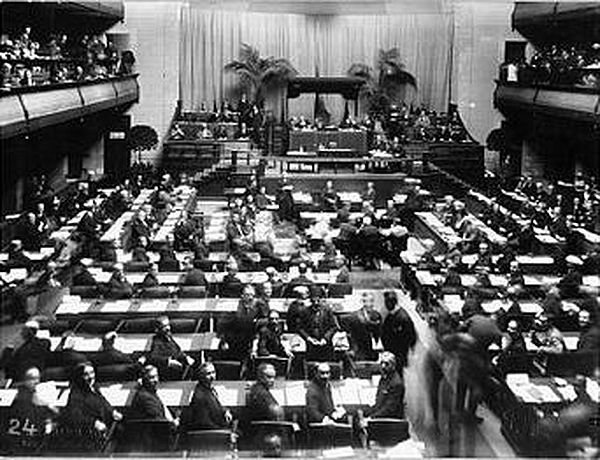 The League of Nations was established on 10 January, following intensive lobbying for its creation by the UIA. Henri La Fontaine served as rapporteur of the League of Nations commission whose work resulted in the establishment of the International Institute of Intellectual Cooperation. With the support of the League of Nations, the UIA created an International University, the first of its kind. Fifty professors from 11 countries gave lectures to about 100 students from over 10 countries. The 7th (and last) World Congress of International Associations was held. Owing to conflicting initiatives, financial difficulties and too many projects that aroused some alarm, La Fontaine and Otlet became more and more isolated in their work. With extraordinary tenacity, they kept on in spite of all. Right up to the outbreak of World War II they continued with their wholly admirable documentary work. 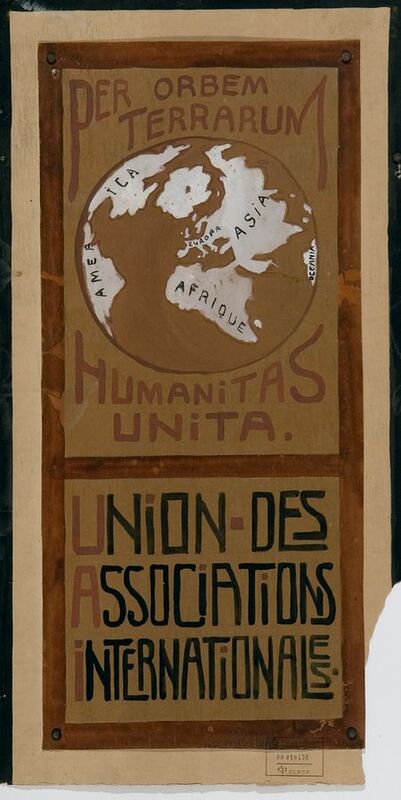 In the 1930s much of the UIA's documentary activities were taken over by the League of Nations. The League paid formal tribute to the UIA's work of documentation and coordination of effort as a "vast enterprise of international intellectual organization, characterized by the breadth of its conception and design". The founders of the UIA suffered a series of disappointments and difficulties. 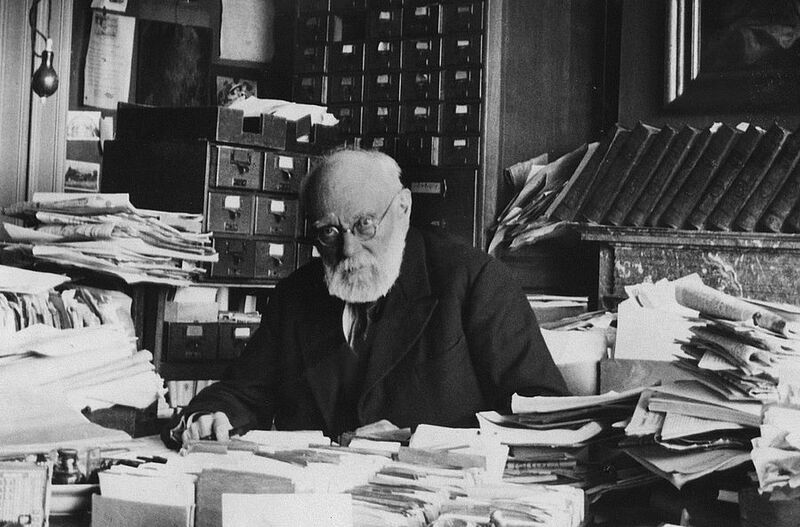 After the State took back the Cinquantenaire Palaces, La Fontaine and Otlet were obliged to move with their collections and archives to other premises, and to continue their work in extremely uncomfortable conditions. The German occupation was to complete the disaster when the military government destroyed 63 tons of periodicals. The work of the UIA was reduced to documentary activities and the publication of three issues of a Bulletin of International Associations. 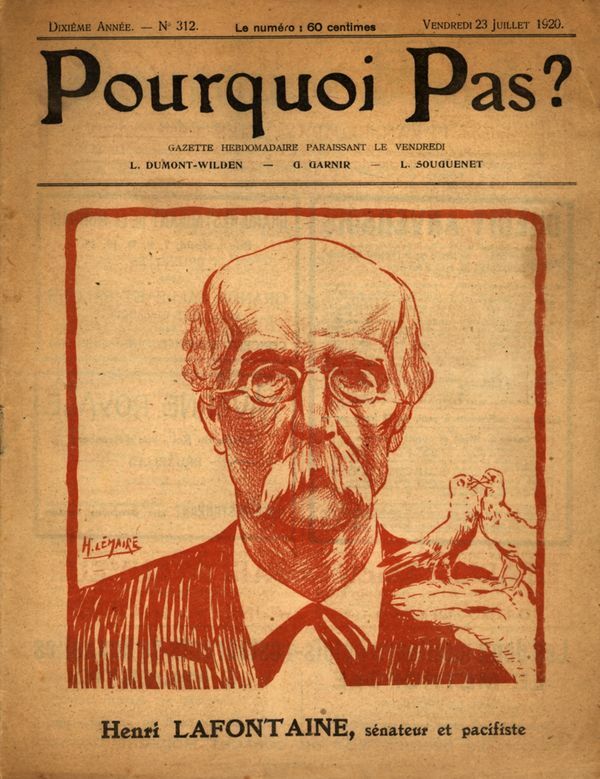 Henri La Fontaine died on 14 May 1943, leaving his fortune and his library in two equal shares to the UIA and the International Peace Bureau, thus giving an ultimate proof of his faith in the ideals for which he had striven throughout his entire life. The loss to Otlet was enormous, for even though in their later years they worked very little together, they kept constantly in touch, speaking for hours together on the telephone. A year later on 10 December 1944, Otlet died. Following the war and the dispersion of its archives, the UIA resumed activity as an institute, separate from the Mundaneum. In 1949, representatives of the UIA, the United Nations, and the Interim Committee of Non-Governmental Organizations met and decided not to attempt to rebuild the UIA as a federation of international associations, but to retain its title and its programme as a centre for documentation, study, service, and the promotion of closer relations between international associations. Resolution 334 B (XI) of the UN Economic and Social Council was adopted which established cooperation between the United Nations and the UIA, and confirmed at ECOSOC's 16th Session. "The Committee unanimously expressed its appreciation of the value and usefulness of the Yearbook of International Organizations published by the Union of International Associations. Members voiced the hope that the work of the Union would become even better known both to the public and to Member States and that its continuation would be secured" (UN Doc E/2489). Consultative status was granted to the UIA in 1951. The UIA was granted consultative status with UNESCO, and later on, several contracts brought UNESCO's aid for bibliographical work and also for a study of NGOs. The World Forum of Transnational Associations was organized from 23 to 27 June in Brussels, on the occasion of the 70th anniversary of the UIA and the 150th anniversary of Belgium, under the patronage of His Majesty the King of the Belgians. It was attended by 154 representatives of international associations. The launch of the centenary took place on November 23rd 2007 in Brussels. A series of public events were planned during this three-year period, leading up to the final centenary celebration which took place 18 & 19 November 2010. The UIA is the world's oldest, largest and most comprehensive source of information on global civil society. To this day, it carries out the sophisticated and visionary concepts of its founders. In developing beyond its initial bibliographical and organizational focus, the UIA seeks ways to recognize, honour and represent the full spectrum of human initiatives and preoccupations.